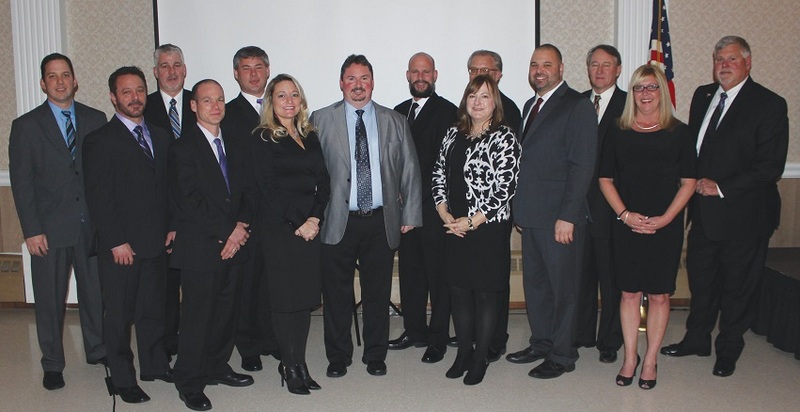 On January 9, 2016, Keith Martin of MBD Homes was elected into the Board of Directors for NCBIA! The North Coast Building Industry Association (NCBIA) was founded as a not-for-profit local affiliate of the Ohio Home Builders Association (OHBA)and the National Association of Home Builders (NAHB) representing home builders and other businesses directly related to the home building industry. NCBIA currently serves Erie, Huron and Lorain Counties.